Agave Attenuata, the Stylish Succulent. An Agave feature packs a punch for bold impact. For strong healthy growth, fertilise your plants every 3 months with a slow release fertiliser such as Devotion Time Release Fertiliser and keep protected from heavy frosts. When planting into pots, we recommend using Devotion Yucca, Succulent and Cacti Mix. If planting in ground, this mix can be incorporated with your parent soil at the rate of 70% parent soil to 30% Devotion Yucca, Succulent and Cacti Mix. 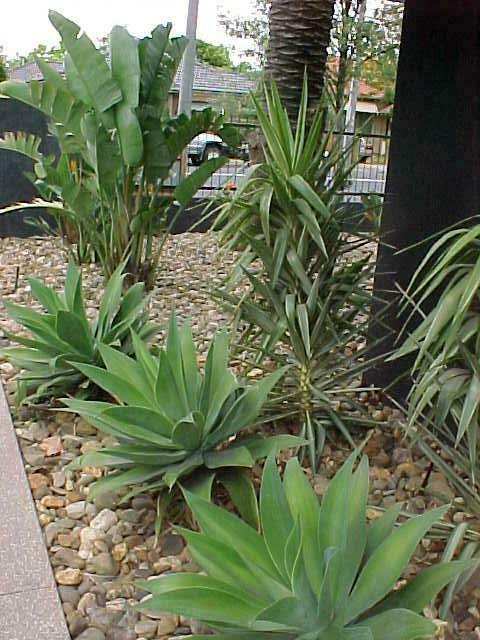 Modern Landcape with Agave, Yucca & Bird of Paradise. 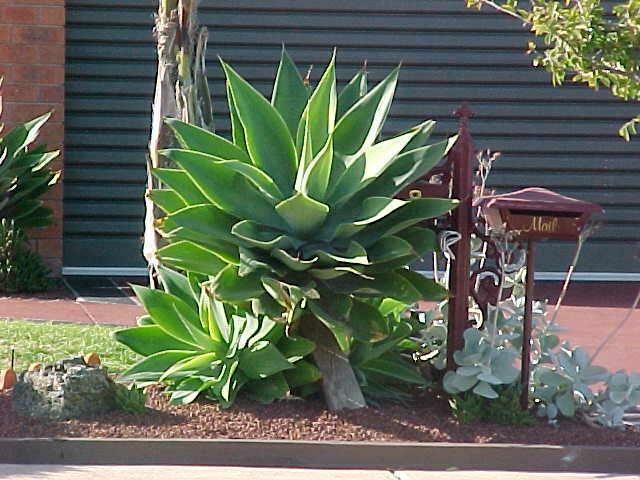 Agave are great used as feature plants in Mediterranean and modern style landscapes, pots and containers, rockeries, embankments and tropical style gardens. They look fantastic in pots on verandahs & balconies and can be planted as courtyard features. They will tolerate exposed sites and look great interplanted with other succulents, cacti, flax, bird of paradise, mondo and bongo grass. Over the last few decades Agaves have only been available for sale in small numbers at enormous prices in trendy nurseries. Chris loves an adventure and recently collected a large number of small Agave rosettes that grow on the older Agave plants in Queensland. They visited old farms and picked the small clumps of Agave and packed them into banana and apple boxes and ship full boxes back to Melbourne ready to be potted at our farms. 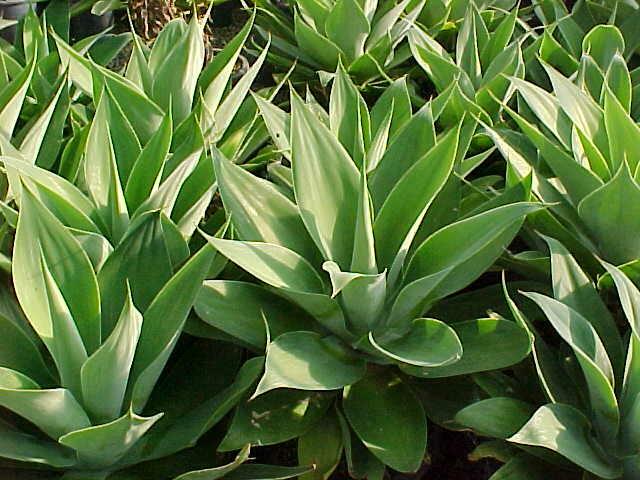 We have potted and grown thousands of the Agave rosettes which are now ready for sale. By collecting and potting the Agave, we are able to offer our customers really good prices. The Tutu Guru also took a trip to LA during the flowering season of the Agave and collected thousands of Agave seeds. They brought these back to Australia and we planted them straight away! The Tutu Guru was busy for over a week, climbing rattle-snake infested cliffs in Beverly Hills and Malibu where Agave are planted in mass to hold embankments together. The Agave flower heads that the Tutu Guru found were up to 20 feet long!